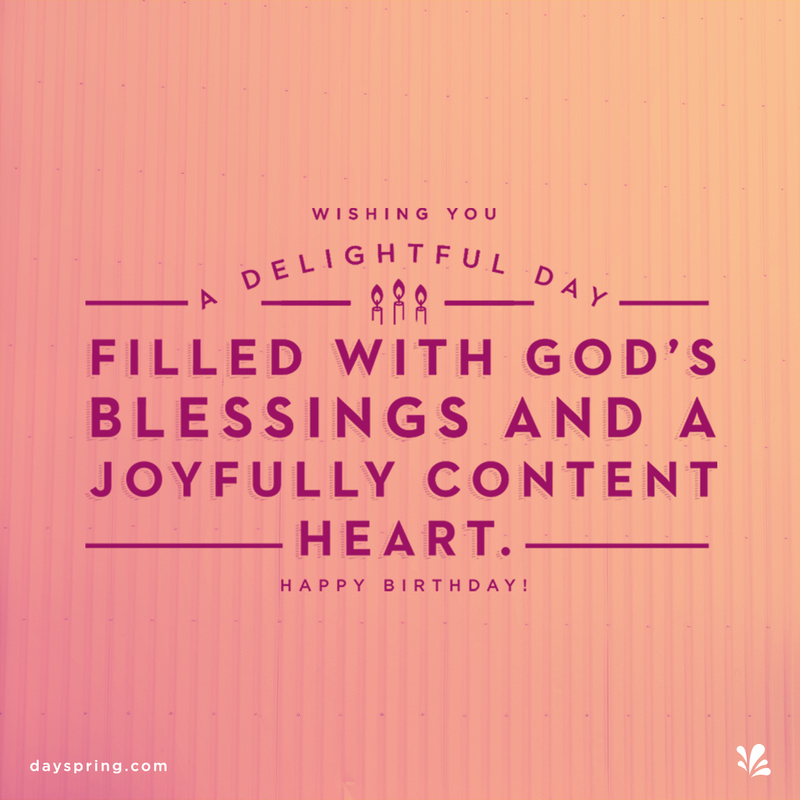 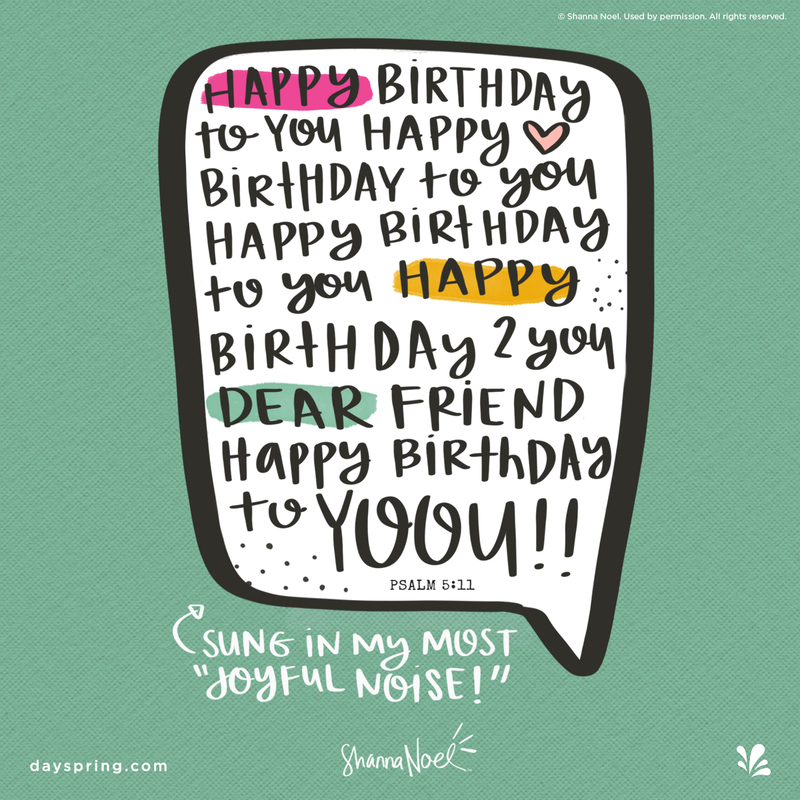 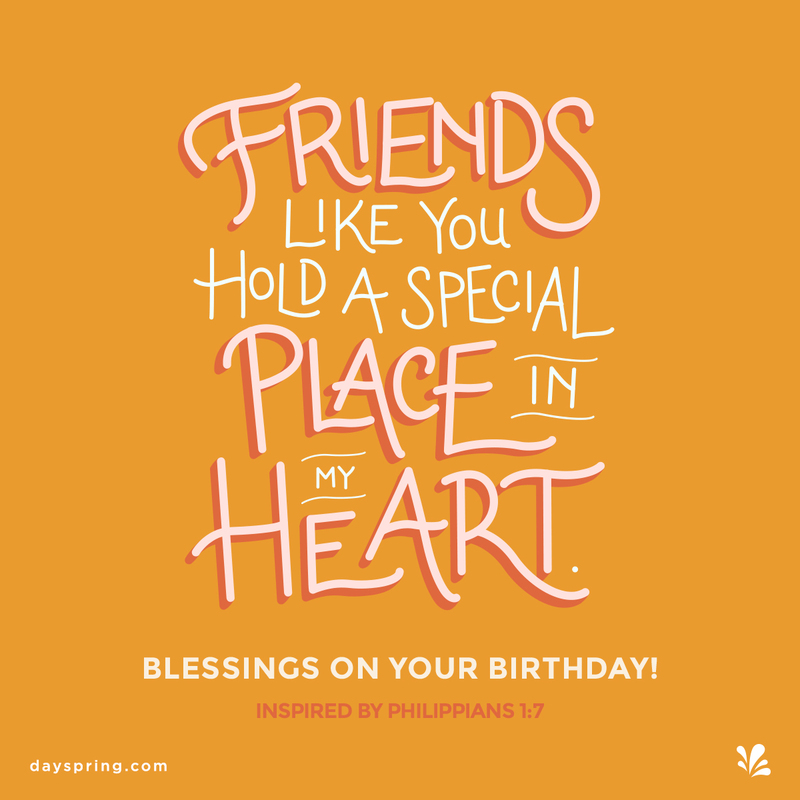 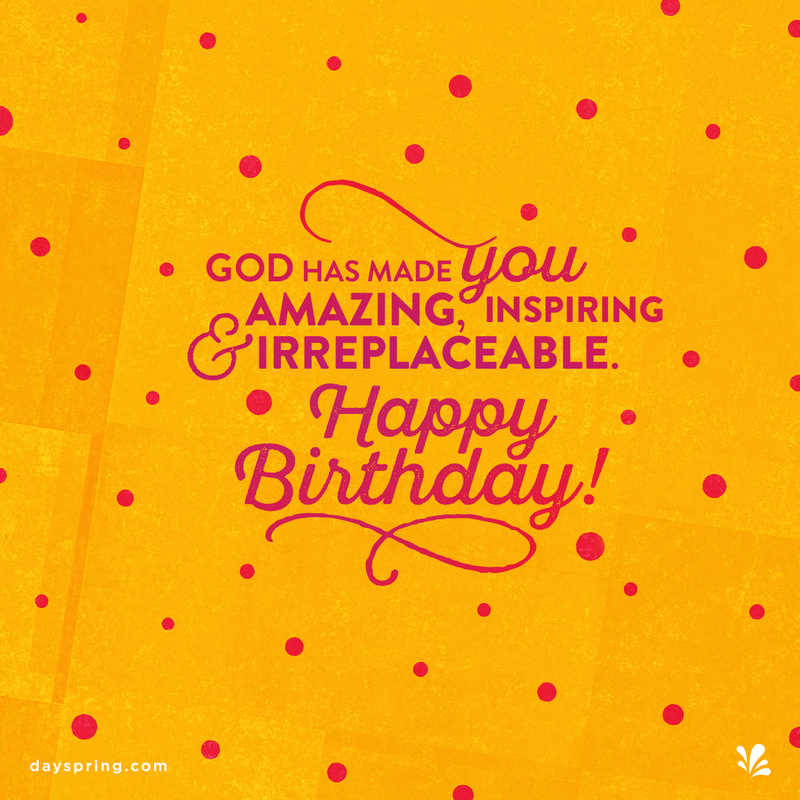 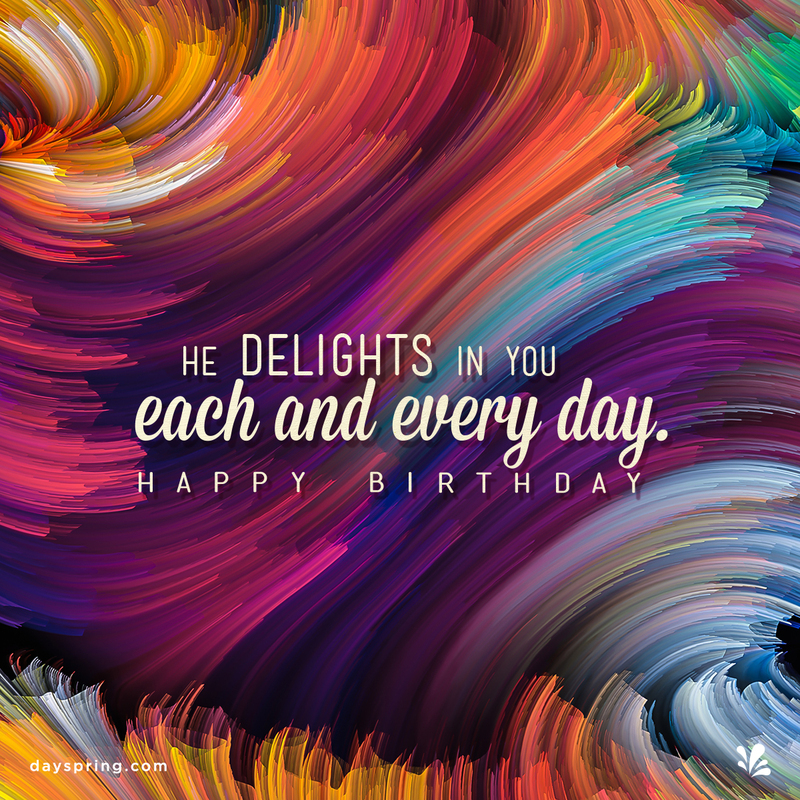 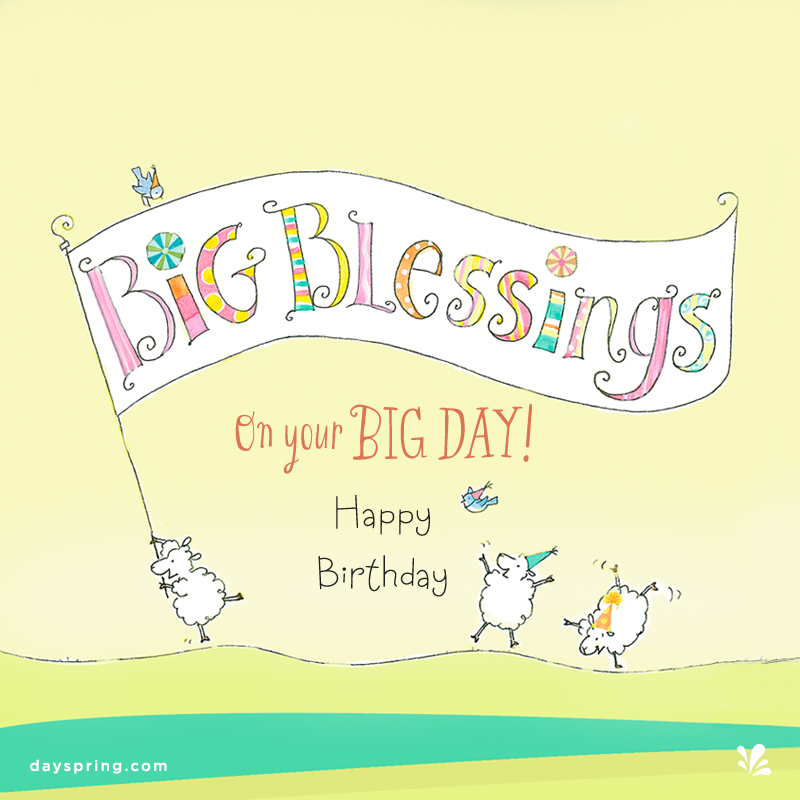 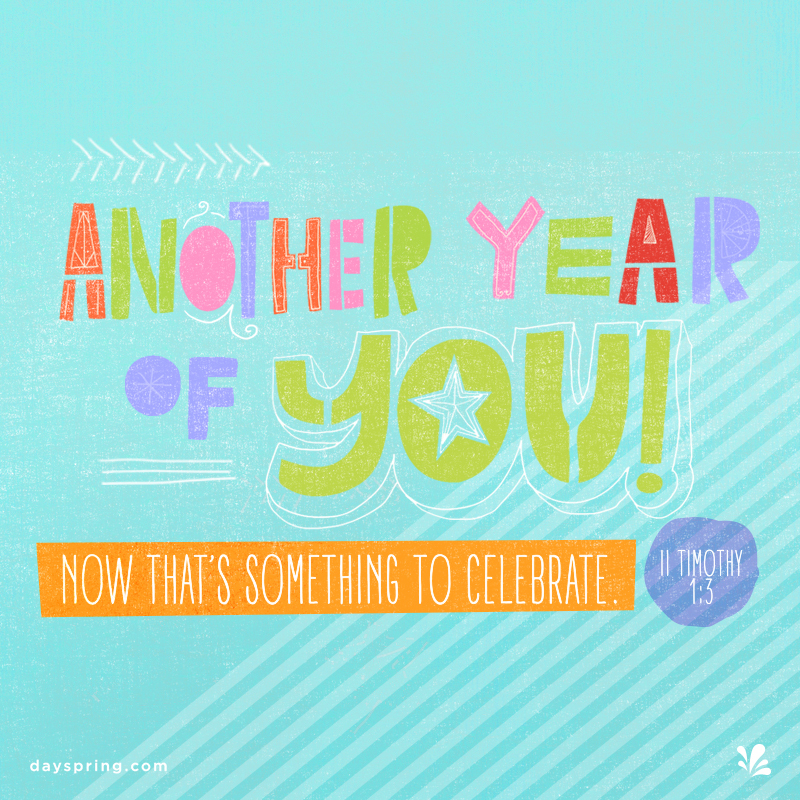 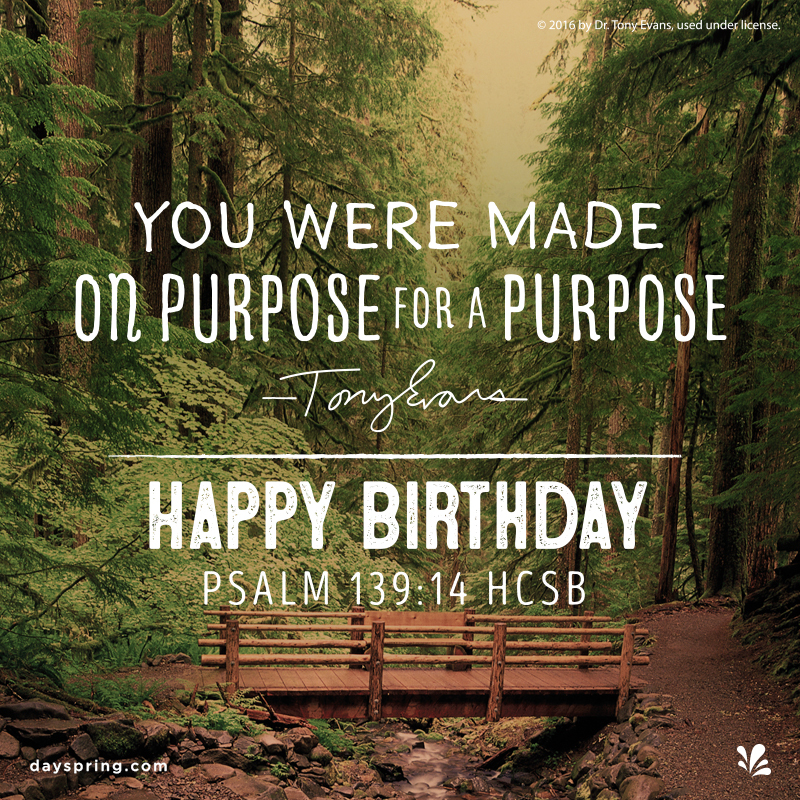 Delight friends and loved ones with a thoughtful Christian birthday eCard on their special day. 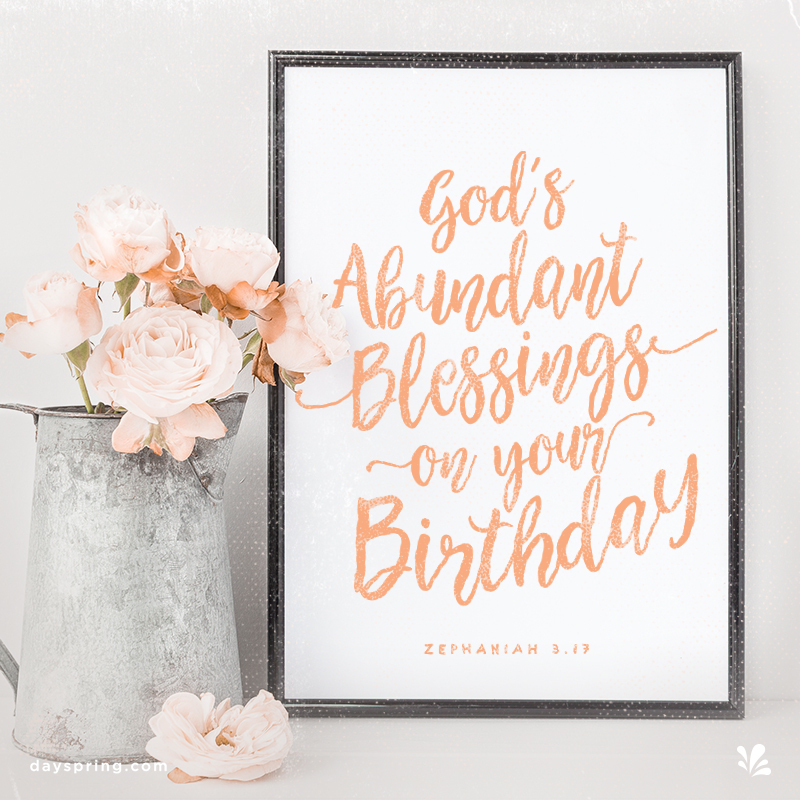 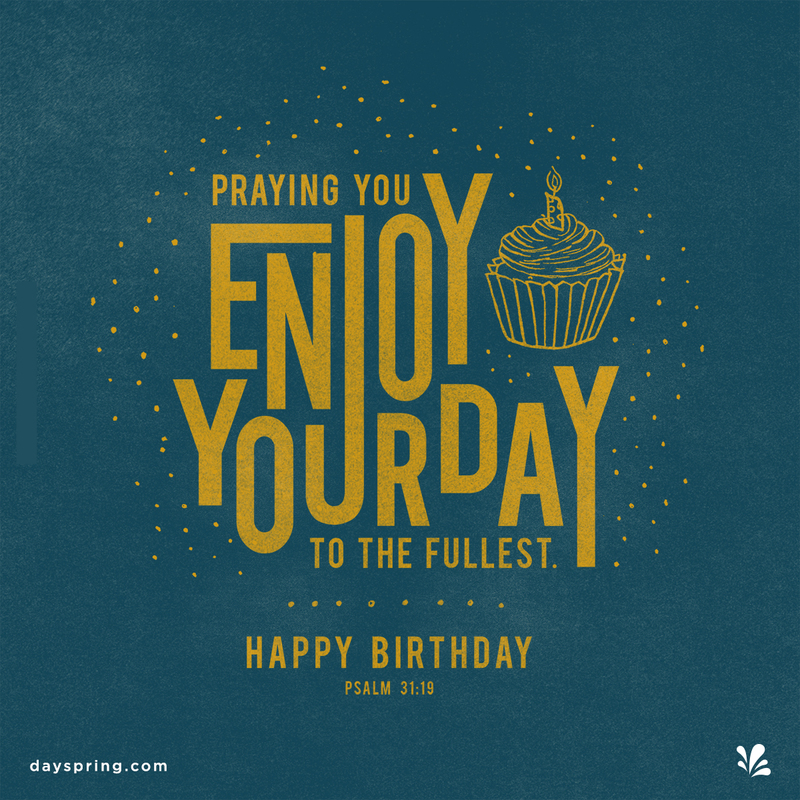 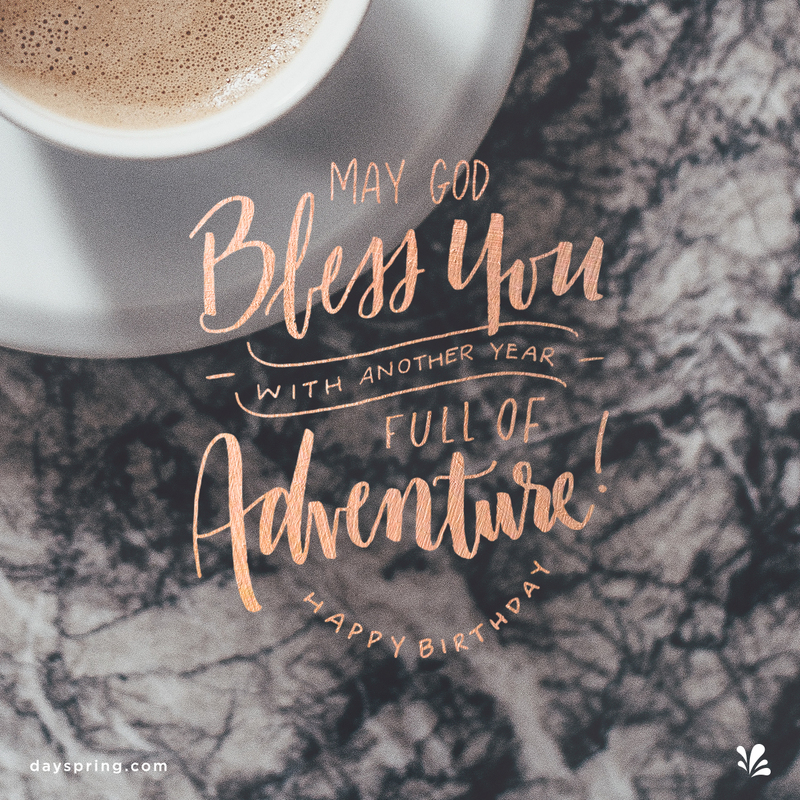 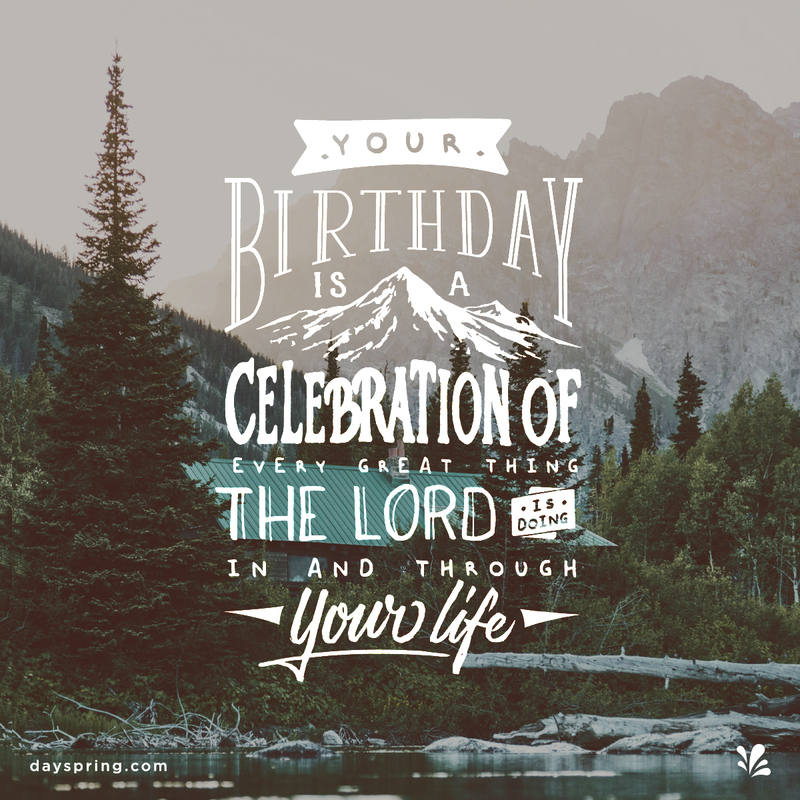 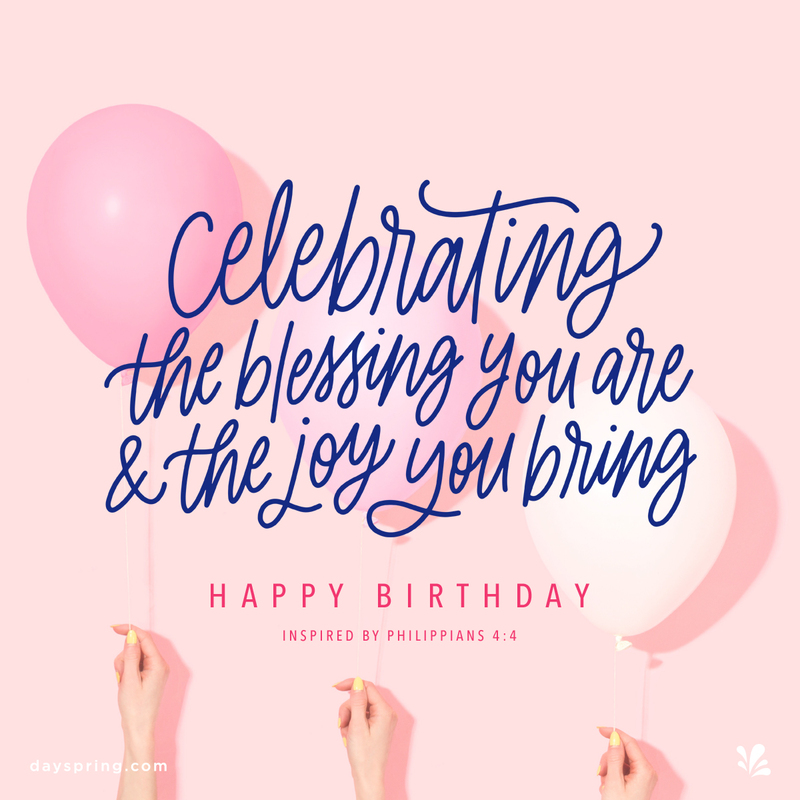 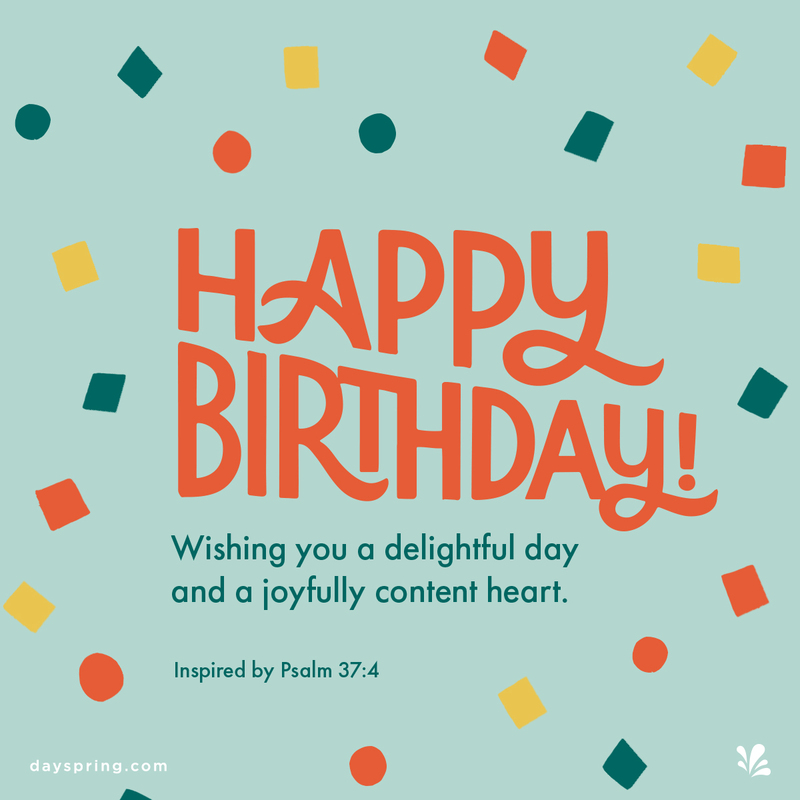 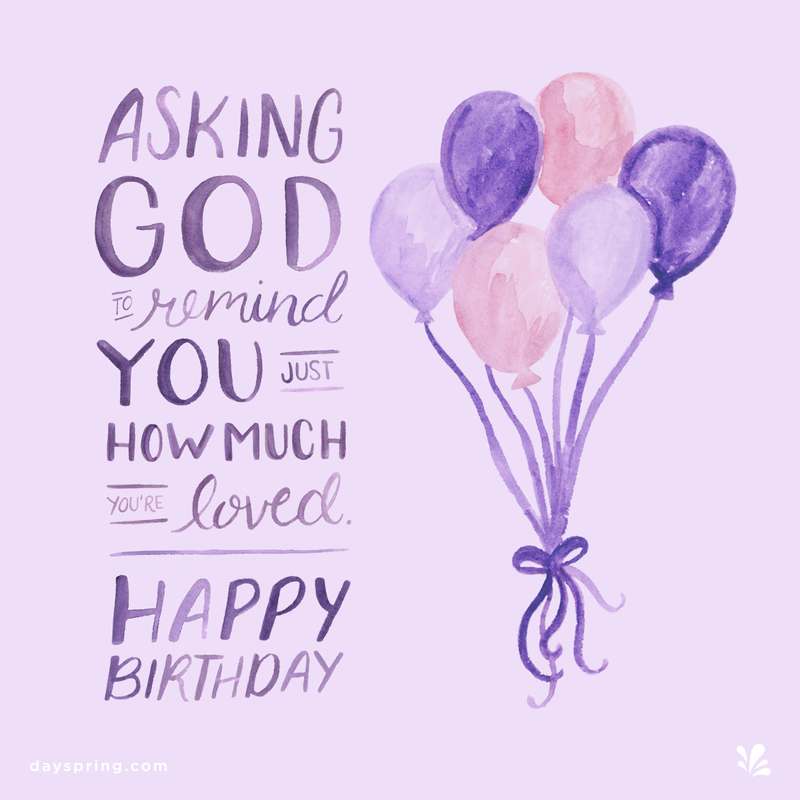 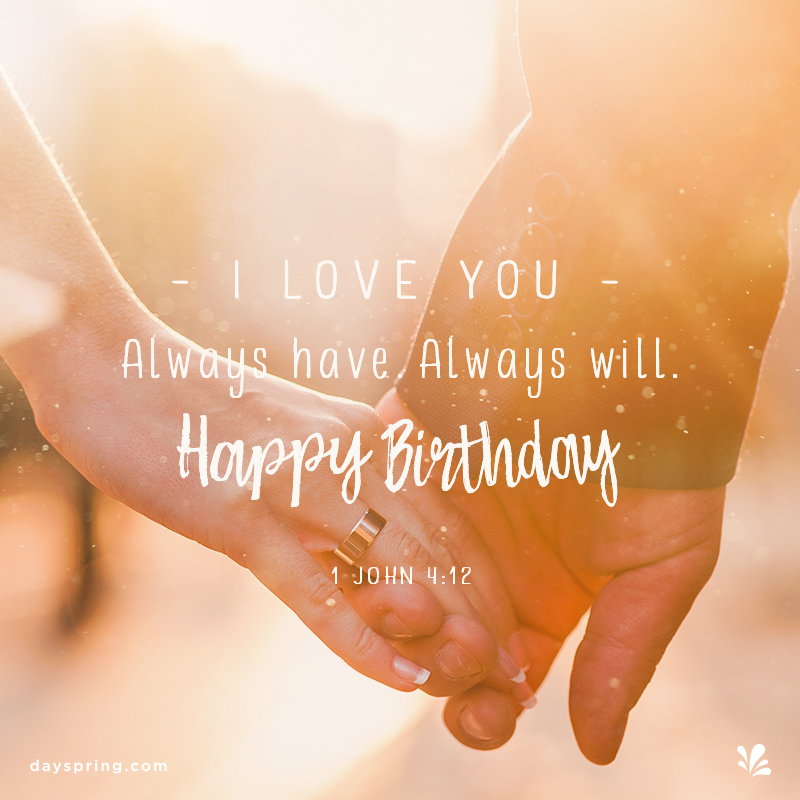 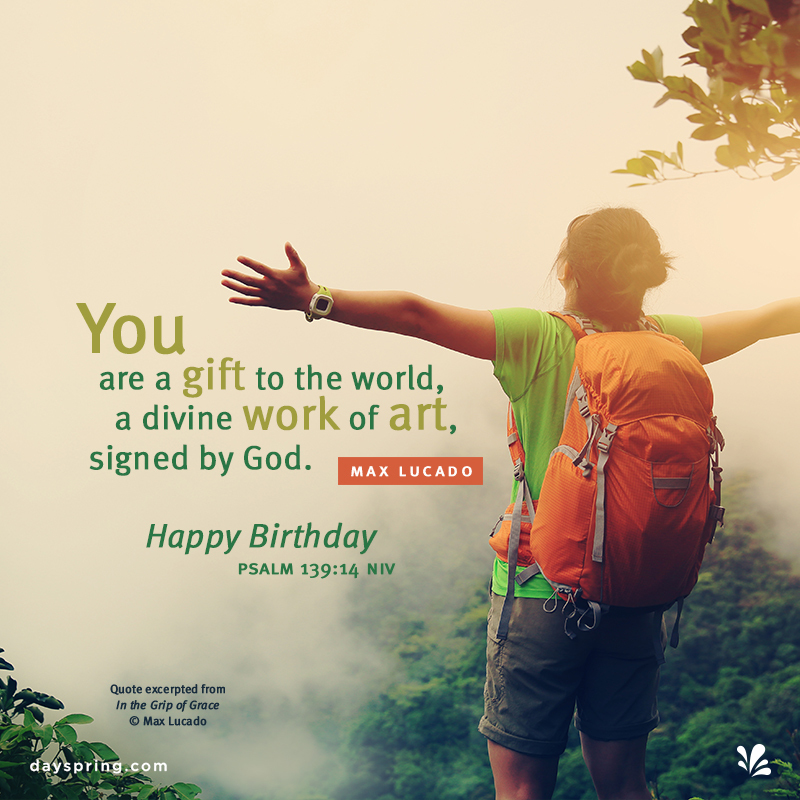 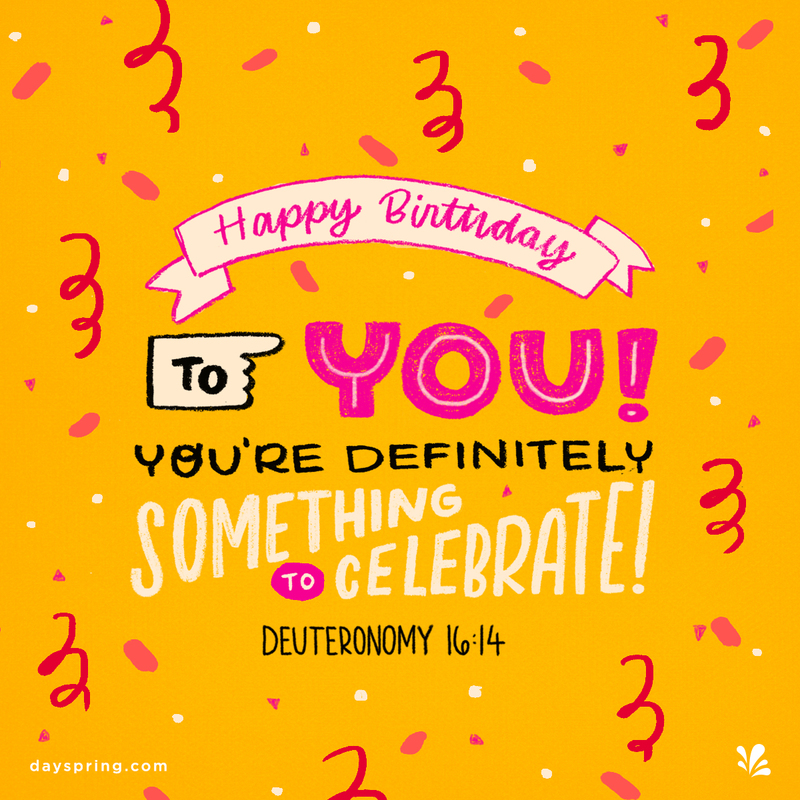 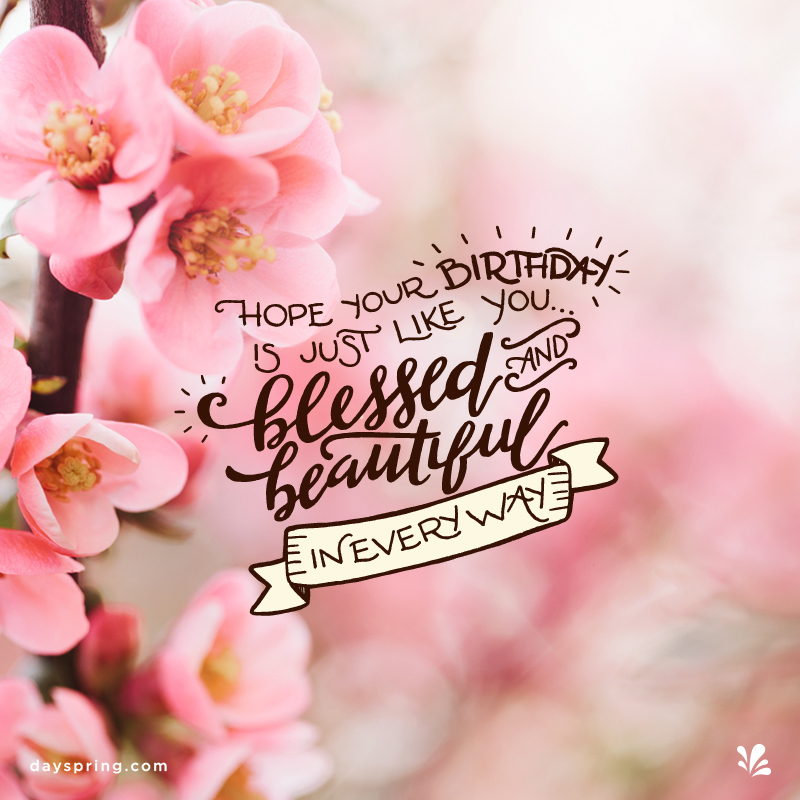 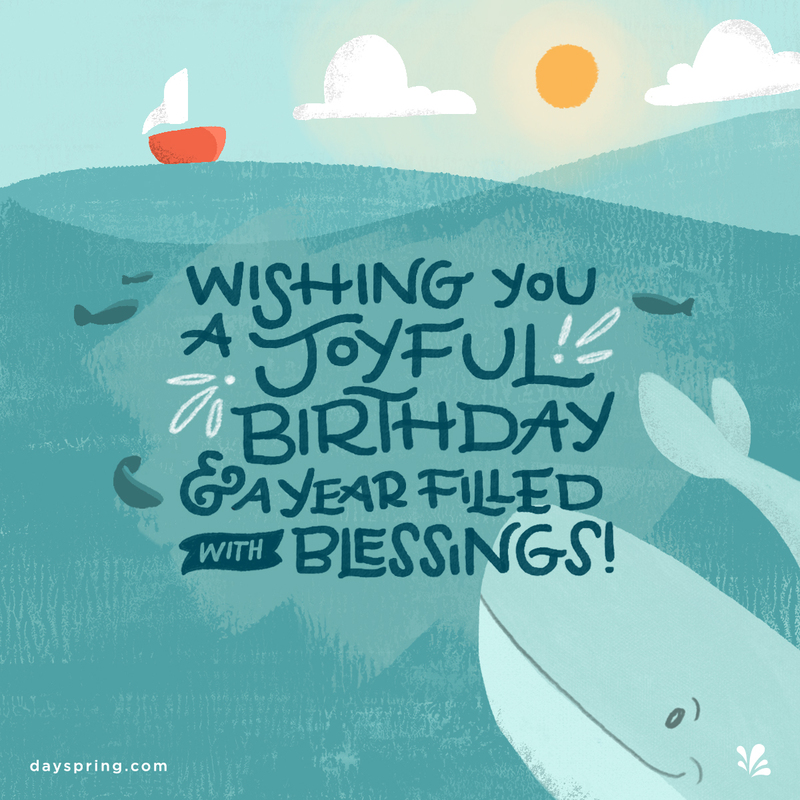 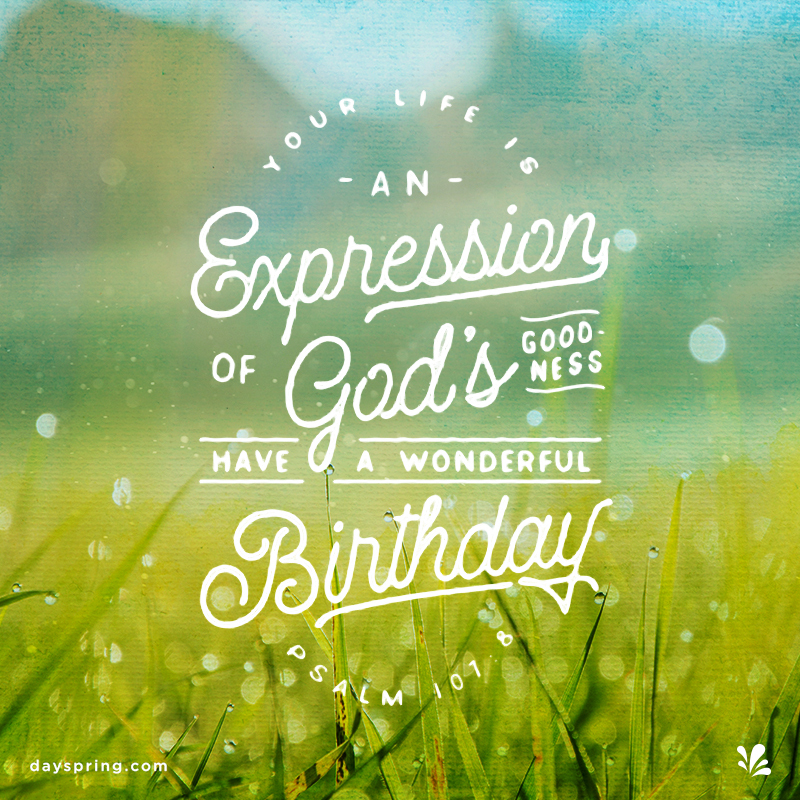 With themes for everyone, birthday eCards from DaySpring will recognize their faith and bless them while they celebrate. 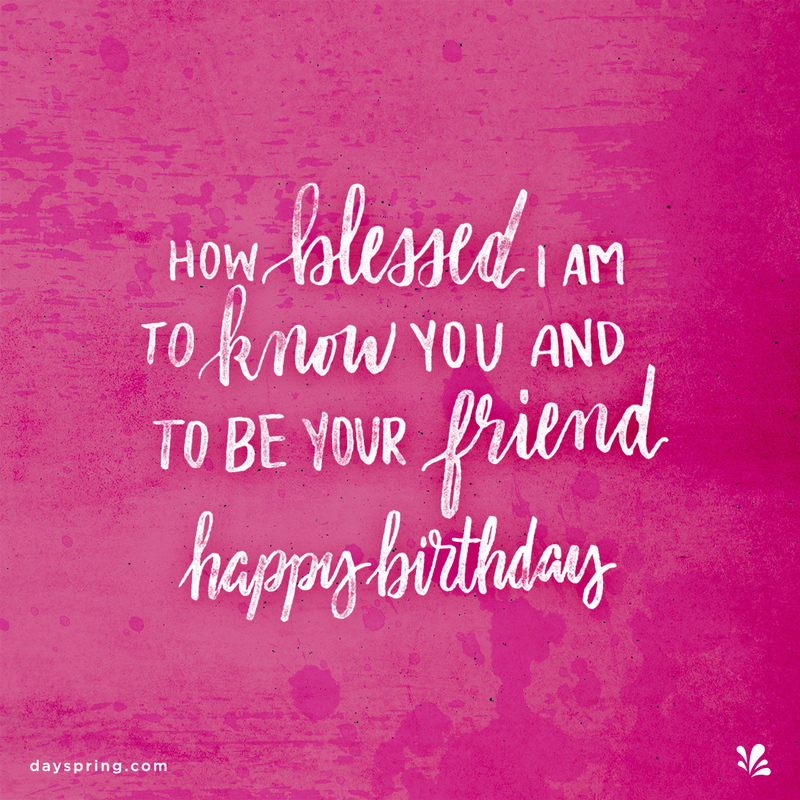 eCards for outdoorsmen, sports lovers, and tinkerers offer fun birthday greetings for the men in your life, while eCards with heartfelt messages, beautiful photos, and meaningful illustrations promise cheer for best friends, mothers, and sisters.